Turn Key Upper unit with large balcony that looks out on the pool.2 bedrooms 2 bath Co Op with dining area. Unit has a large living room and it's possible to convert a third bedroom by making a permanent wall.The complex has clubhouse, pool and laundry rooms. One car enclosed garage that is shared. 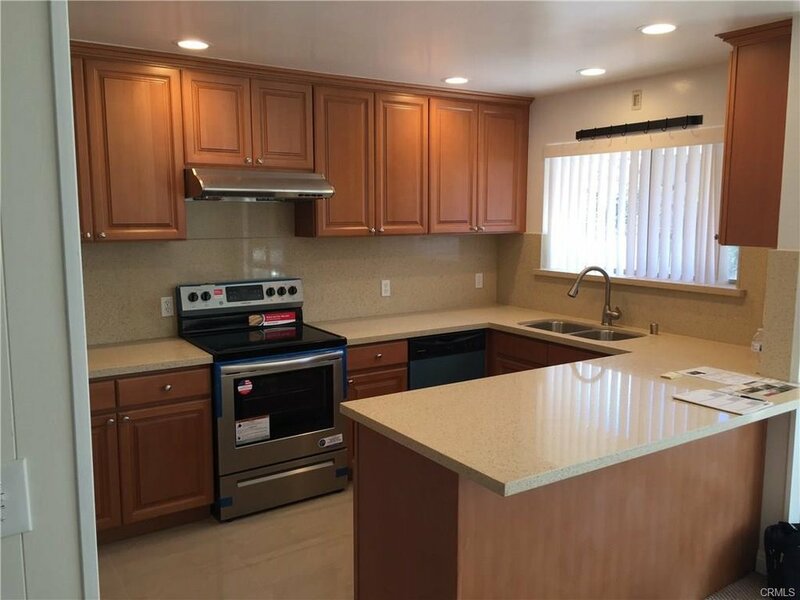 The monthly HOA fee will include property tax, insurance, water, trash and etc.This unit requires 20% Down and must be owner occupied and Board Approval.It's in walking distance to Del Amo Fashion Center, Restaurants, Movies, Target and park. HOA plan to convert Co Op to condo process.